Of course, it didn’t take me long to remember that our culture—one that revolves around food—is one in which it is considered perfectly normal to eat (or to even feed our children) a highly-processed, sugar-ridden Pop-Tart for breakfast rather than a meal consisting of good fiber, healthy fats, and protein. There’s something wrong with that, right? It’s no secret that I’ve struggled with weight problems for the better part of my life. Poor food choices led to a lifestyle that was rich in sugar, rich in processing, rich in fat (and not the good kind), and extremely poor in nutrients. Thus, for the past few years—actually, it’s probably been more like 10 years—I’ve been on a slow journey to change that. And I’m finally at the place where it simply isn’t enough to change myself. I want to help those around me. So, I’m sharing a bit of my story—as revealing and as hard as it may be—so that I can hopefully begin to do so. For me, it all started with a bit of a scare. Sometimes we need those “wake-up-calls,” don’t we? Without going into the tiny details of it all, let’s just say that a doctor bluntly informed me one day that the ailment that I was then experiencing could be remedied if I just lost a little bit of weight. It was in that moment, as a terribly overweight university student, that I realized that I didn’t need medication. In fact, taking medicine would have only prompted me to continue the unhealthy life that I was then living. What I truly needed was a lifestyle change. Initially, this began with starting to exercise and eating less (the second part of that equation being something that I would later learn was completely misguided). After losing a little bit of weight, I hit my very first and extremely frustrating plateau. And for anyone who has ever tried to lose weight, you know how completely frustrating they can be! However, (and remind me of this the next time I hit one) plateaus are our opportunity to reassess, and more importantly, to reeducate ourselves. The reason I had plateaued in the first place is because I had done very little to change the way that I ate. In fact, I even skipped meals, thinking that fewer calories in would automatically lead to less pounds on the scale. That didn’t last very long because once my body became accustomed to the little amount of exercise that I was doing, it needed more: more movement, and yes, even more food. You see, as many nutritionists and health specialists will say, you actually have to eat to lose weight. The key, however, is that you have to eat the right foods. But I say that knowing that there is no “one-size-fits-all” prescription for weight-loss. What has taken me years to learn, is that being healthy is truly about listening to your body, taking note of how it reacts to certain foods, and really paying attention to what it tells you about what goes into your system. There is no “secret,” no “miracle pill,” no “detox,” no “quick fix.” It’s about making a lifestyle change and doing what is best for you and your body. I’ve tried many different eating plans, and while I certainly did not stick to all of them, I learned from each and every one. A few years ago, for example, I opted for a vegan lifestyle, meaning that I did not eat any animal products (which, yes, means I had to cut out dairy as well). Reactions to my decision were mixed. Some supported me while others thought that I was being a little “too extreme.” Thus, words like “deprivation,” “starvation,” and even “obsession” sometimes made their way into the comments that I received. Yet, I was on a mission to learn about food and to learn about myself. Therefore, rather than let any criticism deter me I used it as further evidence that our society’s notions about food are completely backward. Again, why is it that super-sized meals and value-packs are considered more “normal” than eating plant-based meals? Perhaps, like some said, I was a bit obsessed. But in time, I was not so much obsessed with losing weight—although I will admit that weight-loss was my main motivation for years—as much as I was obsessed with learning about food. It was then, during my vegan-year, that I began eating to live, rather than living to eat. That’s because veganism taught me about nutrients. It taught me to actually think about the things that I put into my mouth before eating them. As crazy as it may sound, I actually started to ask myself things like, “What does this do for me nutritionally?” while looking at a bowl of white rice, or “How does this benefit me?” while staring at a plate of pasta. While my eating was not—and is not—by any means perfect (we are all human after all), these types of inquiries encouraged me to make better choices most of the time. They helped me to make healthy eating my habit and sweet and fatty indulgences my exception, rather than the other way around. And that, for me, was hugely transformative. However, after living a lifestyle devoid of animal products, I slowly began to reintroduce some of them, to see how my body would react. I wanted to know what was best for me. What I found is that I do like a little bit of animal protein. And when I say that, what I mean is that my body reacts well to it. Therefore, while my diet is still largely plant-based, I do enjoy the occasional piece of fish, some full eggs (no, I don’t do egg substitute), and even some full-fat dairy. 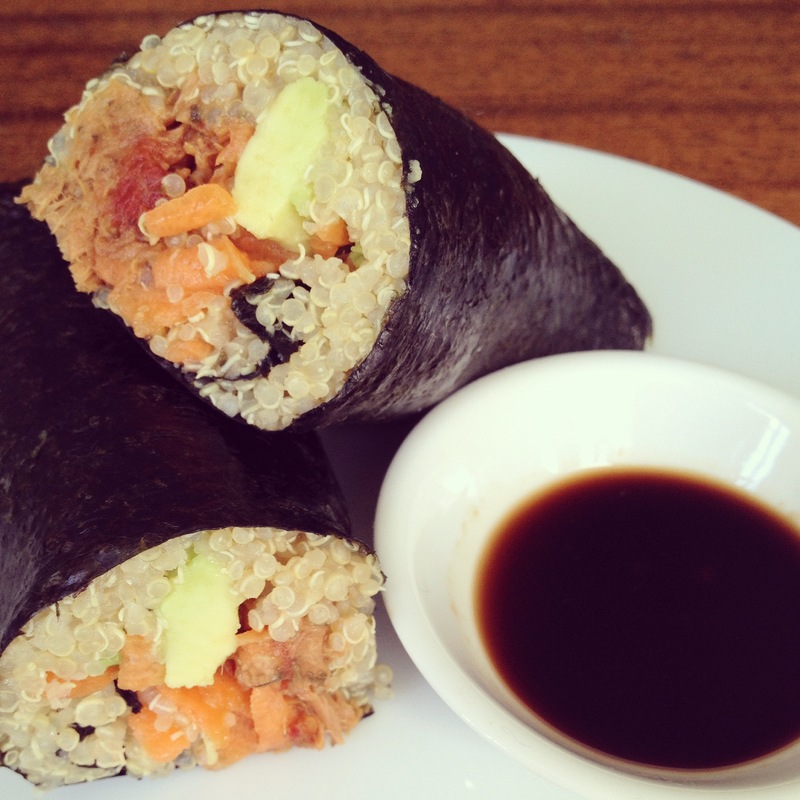 Quinoa, tuna, avocado, and carrot sushi rolls. More recently, I made one of the best decisions of my life. Earlier this year, I really began taking note of what I was eating, ready to once again reassess and reeducate myself. Riding the bus one afternoon, I caught a glimpse of a poster saying, “I Quit Sugar.” It intrigued me. What did I really know about sugar? How much was I really ingesting? Therefore, that evening I typed those exact words into Google and after reading through a website by the same name, downloading a book by the woman who started the site, and learning from her personal story, her tips, and her research, “I Quit Sugar” myself. 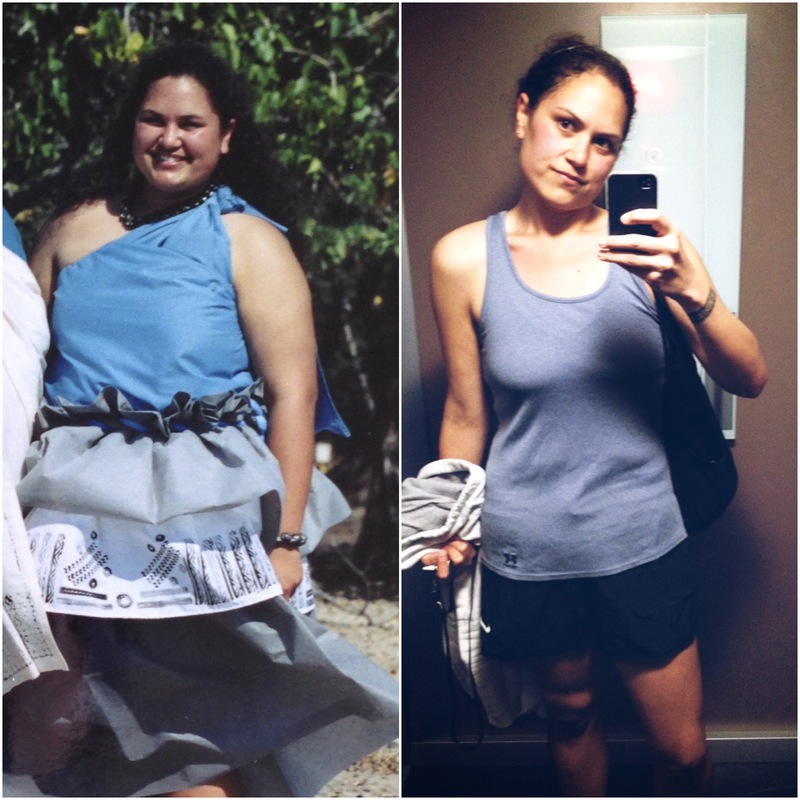 And when I say that, what I’m really saying is that “I Chose Nutrition,” “I Chose Health,” and “I Chose to Live a Truly ʻSweet’ Life.” You see, it’s about changing our perspective from one of deprivation to one of empowerment! It’s been a little over six months, and while I have lost some of weight, any weight-loss has truly been a bonus to the way that I feel, and more importantly, to the way that I think about food. I eat to fuel myself, to give myself nutrients, and I do this by eating simply. What this means is that I have as little fructose sugar as possible (learn more about that here); I eat little-to-no processed foods (sometimes the occasional cookie, biscuit, or cake is offered, and sometimes I take it…though I must admit that it doesn’t taste as good as I once thought it did); and I eat as close to “natural” as I can (again, read more about that here). I read ingredients lists. I take note of sugar content. I constantly look at nutrition websites (careful to not be fully swayed by all of the misguided information there is out there). 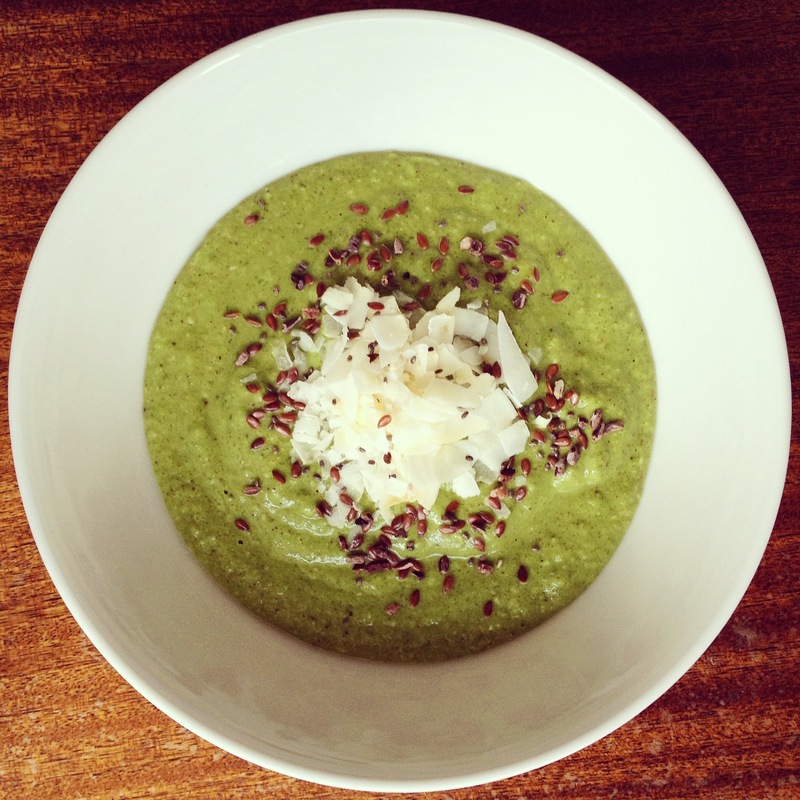 I follow health and nutrition foodies on Instagram (and have even tried to post a few pictures of my own). I don’t count calories. Rather, I measure the success of a meal by how many nutrients I know are in it. Finally, I eat! And I actually eat quite a lot. But I eat good, wholesome, nutrient-rich foods. That’s the difference! My daily routine, so many years ago, was once one in which I skipped breakfast (or if I ate I had a sugar-loaded granola bar), and then perhaps had a small sandwich for lunch, and then because I was so hungry, had a huge and most of the time, very unhealthy dinner. Think “super size.” Think “value pack.” Think “Yes, I’ll have one more scoop of rice and extra gravy on all of it.” That was my lifestyle. Now, I crave vegetables if I don’t have them. If for some strange reason, I haven’t had a veggie-dominant lunch, I go ravaging through my refrigerator by dinner time, hoping I still have some spinach, or bok choy, or broccoli, or onions, or capsicum (bell peppers), or carrots, or if I’m lucky, a little bit of all of them, so that I can throw them all together and have a vegetable feast served over quinoa, or stir-fried with beans, or wrapped in a socca tortilla. Can you tell that I’m a little hungry writing this? 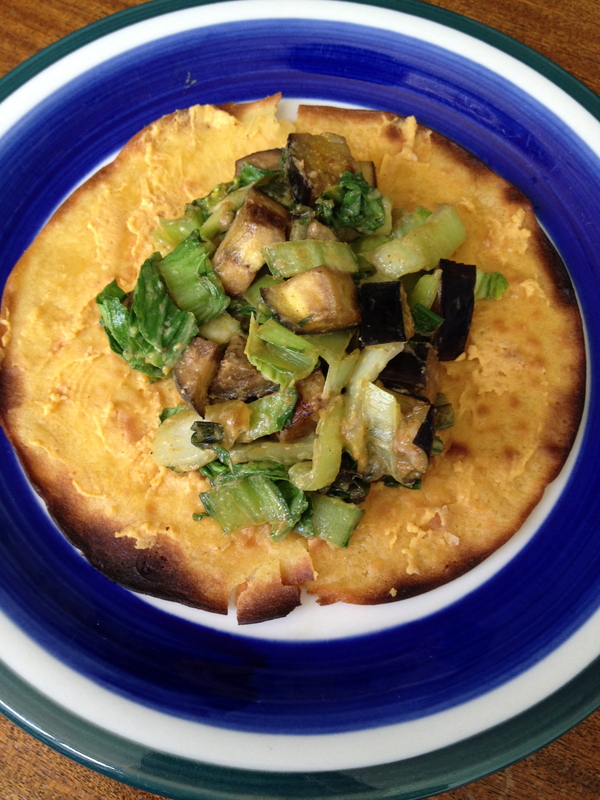 Vegetable and tahini stir-fry over socca (chick pea flour flatbread). Now, I enjoy my food. Some people still think I live a life of deprivation. “What do you mean, no sugar?” But, truthfully, I have learned that life without sugar is truly sweet. I feel better than I have ever felt before. I enjoy cooking and experimenting with new flavors. I spend most nights right before I go to bed researching recipes and learning about what different foods do to our bodies. Am I obsessed? Perhaps a little. But honestly, I’d rather be obsessed about something that does good for my mind, body, and spirit than about the sugar-laced, highly processed foods that we are fed in our society. It’s about time we start to give some of those up, right? It has taken me years to get to where I am today. Yet, I maintain that I am still in process, still on a journey without a destination. But I’m excited about it. And that’s the point!! For too many years, weight-loss was at the heart of every food and exercise decision that I made. Therefore, I made choices out of frustration, out of anger, or out of feeling inadequate. Changing the way I think about food, however, changed the way I think about myself and about the way I treat myself. Weight-loss is the added bonus; it is the proverbial “icing on the cake,” or perhaps we need to change that saying to something like, it is “the shredded coconut on the green smoothie.” It is what comes with taking care of yourself, feeding yourself nutrients, moving and using your body daily, and doing so because it is the best way to live. So, join me over some chia-seed pudding, or perhaps a refreshing smoothie bowl, as we eat to live, or should I say, as we eat to live happily, while enjoying the “sweet” life. Categories: Family, Health | Tags: eat to live, food, health, i quit sugar, nutrients, nutrition, obesity, vegan, weight-loss | Permalink. The piece of earth to which I belong was actually named for a star, a red star: Hōkūʻula. It’s a hill adorned by rainbows, one that dances in the uakoko rain, a rain heavy enough to wash the hillside, turning the water a reddish-brown: Waimea. But I write this sitting on the head of a great fish, in a land of long, white clouds, thousands of miles away from my piece of earth, one washed in red waters. To say that I belong there is an understatement. 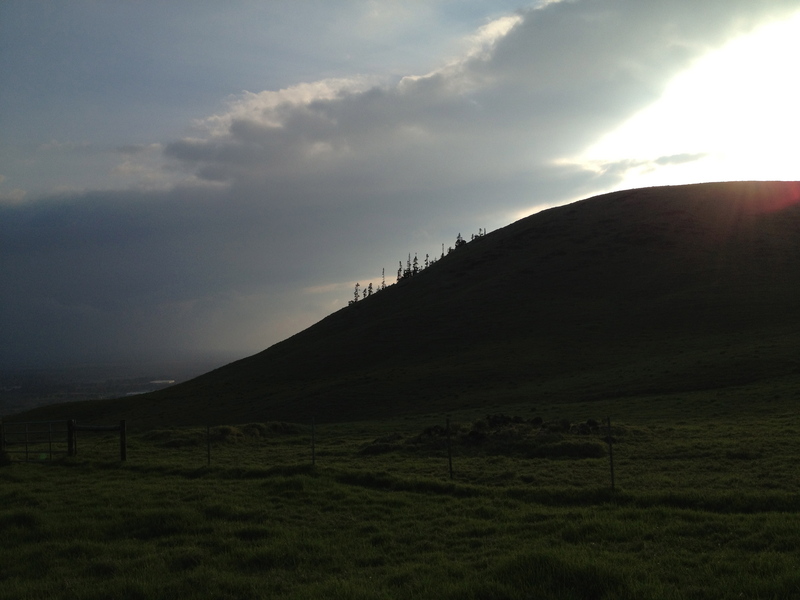 Hōkūʻula is my place to stand. I belong in it as much as it belongs in me. And like the rain that washes over it, creating rivulets and streams, it’s carved its way into me: red runs in, over, and through my body. I need only think of my hillside to know that I am at once connected to the land, to my piece of earth, and to that fixed point in the night sky, burning in the wider universe. That, to me, is belonging. And nothing and no one can take that away from me. This quote is from Epeli Hauʻofa’s essay, “Pasts to Remember,” featured in the book, We Are The Ocean: Selected Works, p. 76-77. Categories: Family, Reflections | Tags: belonging, Hawaiʻi, home, homeland, Identity, place | Permalink.